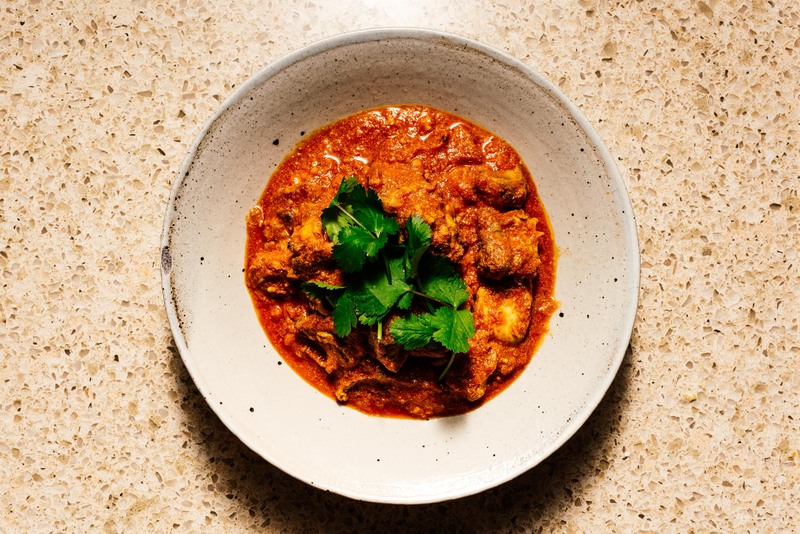 The most popular dish in Britain isn't what you'd think, it's a fast, simple, and utterly delicious Indian chicken curry. Chicken Tikka Masala sounds like an Indian dish, but it’s actually a British dish created by an Indian person living in Britain, with the spice dialed down to something more suitable for the British palate and its proven to be the most popular dish in Britain since it was invented. 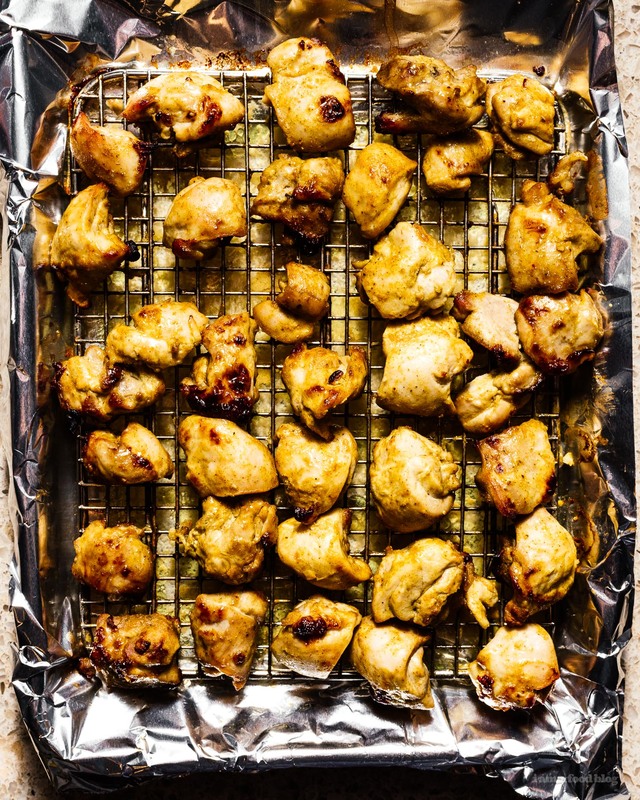 Chicken Tikka means cubes of chicken, and cubes of chicken are delicious in all their forms, but especially as chicken tikka masala (CTM, for short). 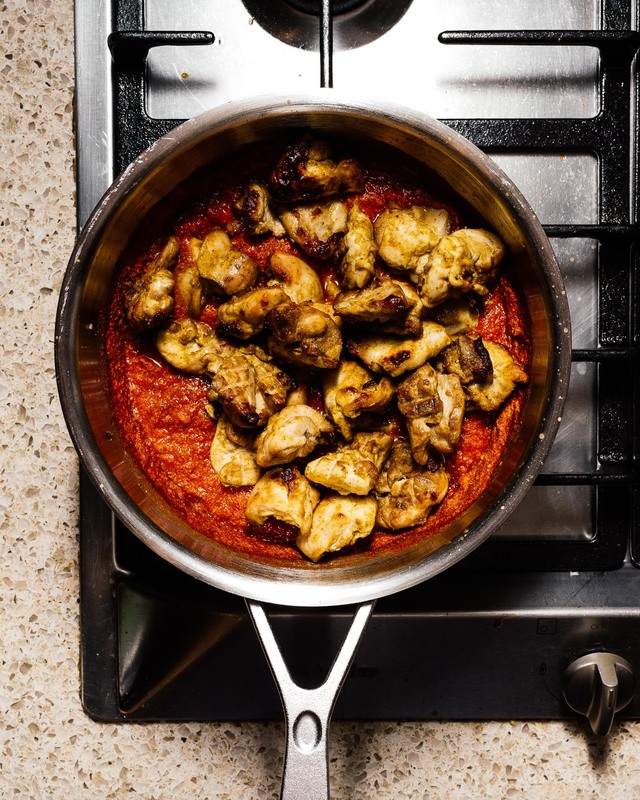 It’s tomato-ey, mild, satisfying, and much easier to put together than its more authentic and popular (on this side of the pond) cousin, butter chicken. This is probably the easiest recipe you’ll ever find for a proper CTM. 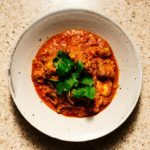 This recipe uses commercial curry powder. Every mix is different, but generally they are all coriander, turmeric, and other spices you’ll find on most Indian ingredient lists. 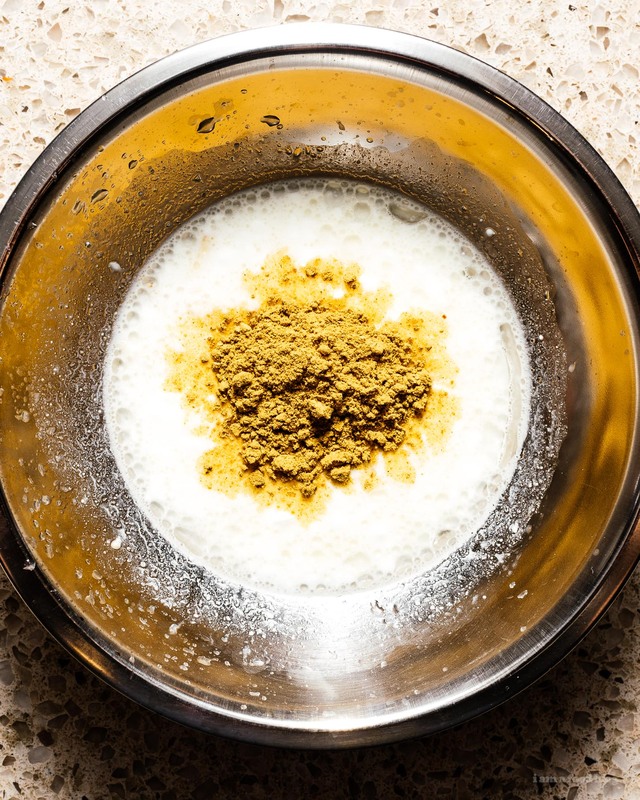 Unless you know enough about Indian food to toast and grind your own spices and make your own garam masala, commercial curry powder is just fine. Besides, this is dinner & chill, not dinner & mortar & pestle. Pick the nice one from the organic aisle or the cheap one from the Indian/Asian/Mexican aisle, depending on your preferences. A pot with a lid, an oven, and a rack that fits in a tray that fits in your oven. A garlic press will make life great. Serve with naan and basmati rice. 1. 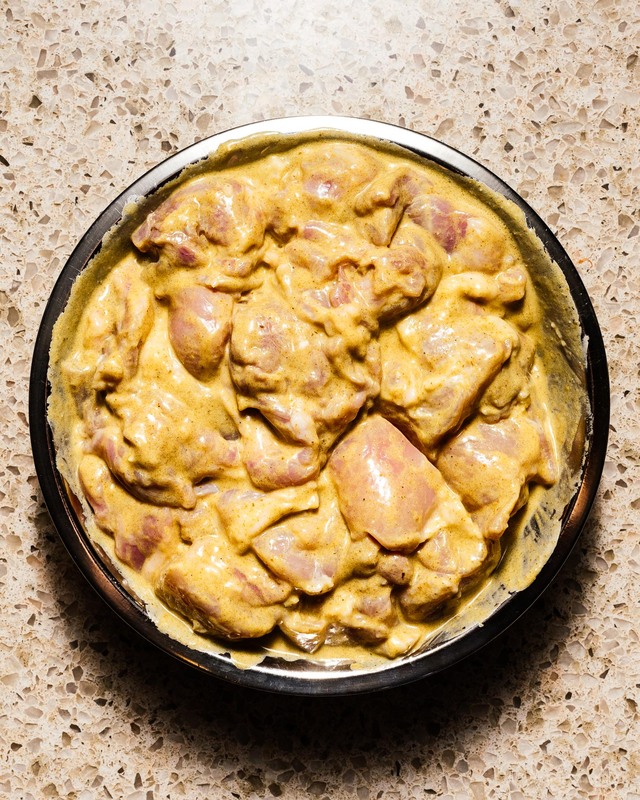 In a medium sized bowl, make a marinade with 1 tablespoon of the curry powder, 2 cloves of garlic, the lemon juice, 1 tablespoon of oil, and 2 tablespoons of yogurt. Mix well and set aside. 2. 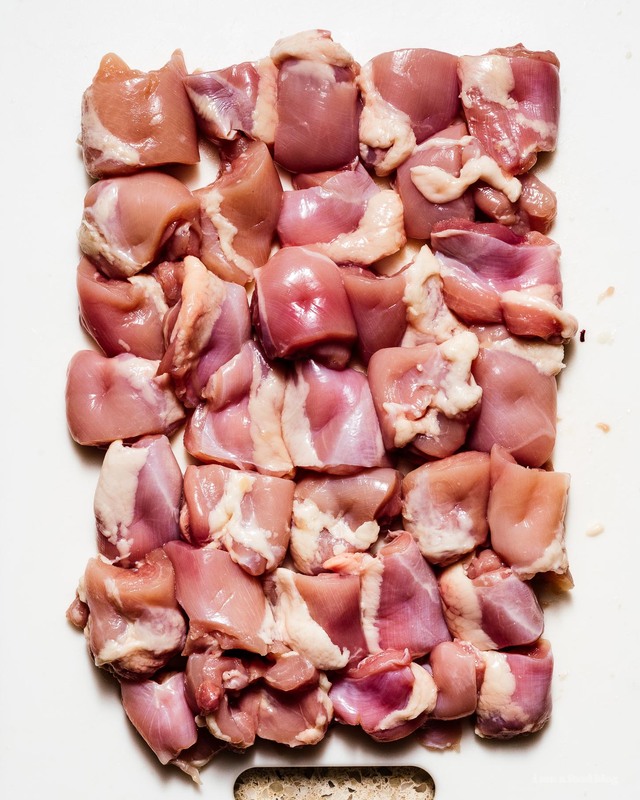 Cube your chicken and pierce each one in the center with the tip of your knife. 3. Season the chicken and then mix into the marinade. Cover and marinade for 20 minutes to 2 hours on the countertop. 4. 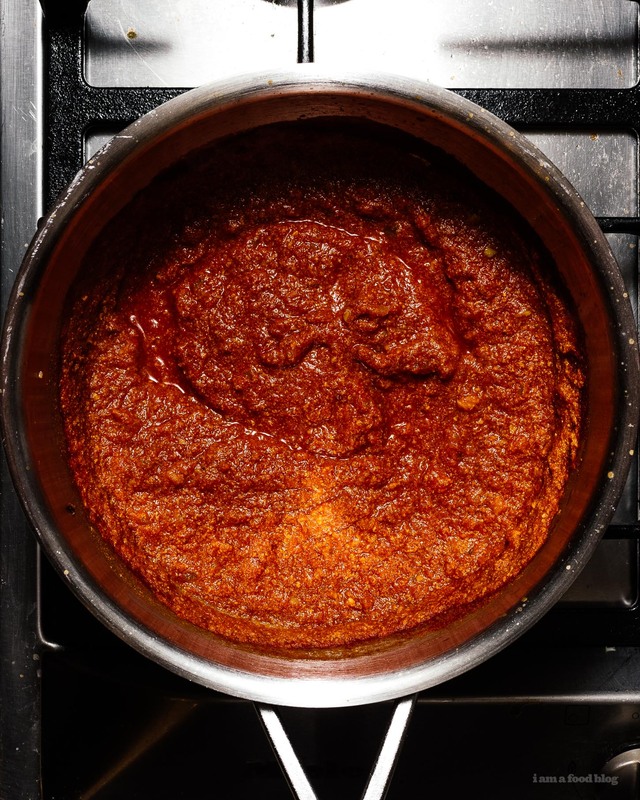 Make the sauce by frying the diced onions and remaining crushed garlic in 1 tablespoon of oil over low heat. When the onions and garlic are soft and brown (about 5 minutes), add 2 tablespoons (mild) or 3 tablespoons (spicy) curry powder and yogurt and fry for a few more minutes. Add the passata and 1 cup water, stir well, and season. Simmer on low until you are ready to serve. If you like your chicken tikka masala on the sweeter side, add a teaspoon or two of sugar at this point. 5. Broil your chicken on a rack in foil lined tray for 20 minutes at 500ºF, then flip and broil for another 10. 6. Add the chicken plus any roasting juices to the sauce and toss.